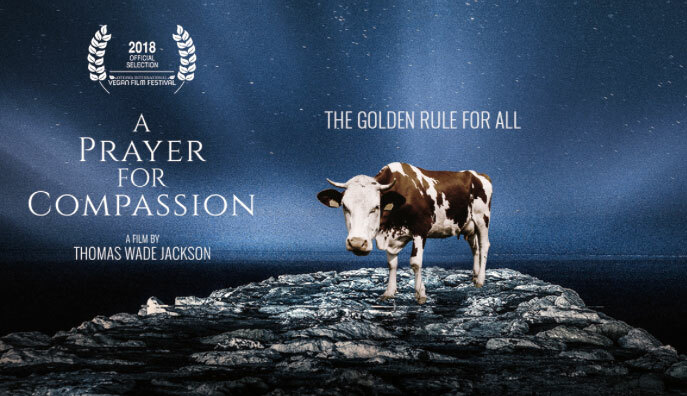 A Prayer for Compassion is a documentary that invites those on a religious or spiritual path to embrace all species into their circle of compassion. Drawing on a wide variety of different religious and spiritual practices, A Prayer for Compassion welcomes people of all religious and spiritual stripes to stand united against unnecessary animal suffering. If you are interested in applying for a grant to screen this film in your community, please visit https://vegfund.org/grant/film-screenings/.